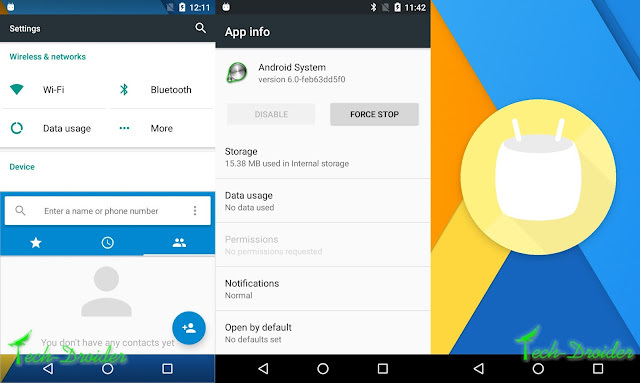 Now you can unofficially update Moto E 2nd Generation 3G ( Otus ) Android 6.0 Marshmallow ( Cyanogenmod 13 ) . 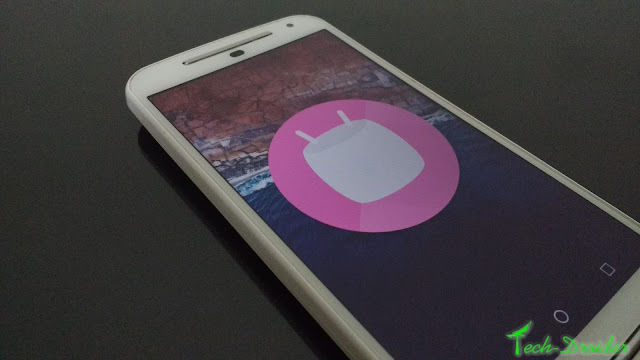 Thanks to squid2 ( XDA developer ) For making 6.0 Marshmallow for Moto E 2015 . This Rom has many bugs so it is not suitable for daily use , so however you can flash this custom rom on Moto E Generation for testing Android 6.0 Marshmallow . 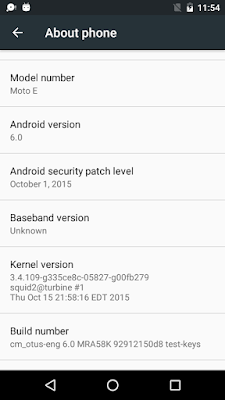 You must be have rooted and unlocked Moto E 2015. 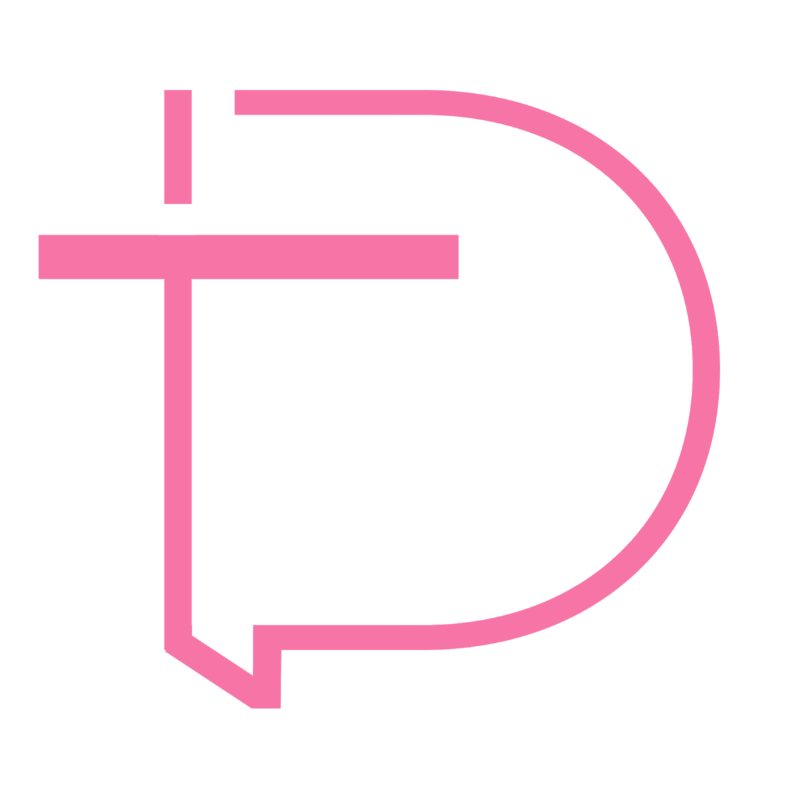 You should have TWRP 2.8.6.2 and higher on Moto E 2015 .